Do you love photography, site building or writing? Microsoft Gallery Live Clip art. More Gifs than you will ever need. Free graphics and clip art links. My Camera Online imaging authority. the text and choose the layout and background. Your book arrives in a few days. Paper Folding Erick’s origami pages, learn to fold a paper chicken. Paper Mart Your source for packaging needs and raffia in many colors. Photo disc Search for photos and have a CD burned. Photographers Edge Do it yourself greeting cards. 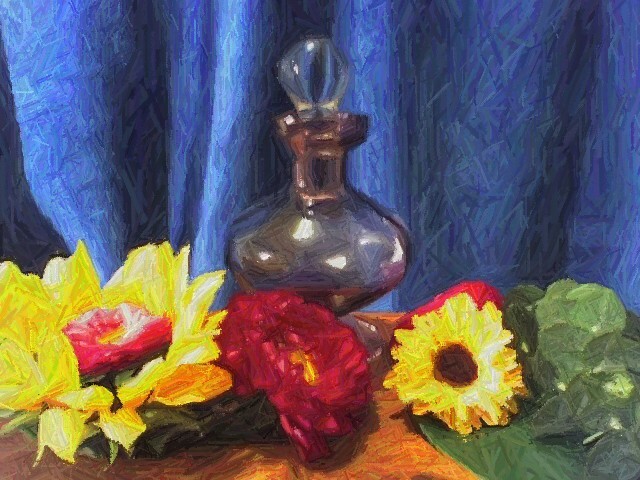 PhotoWow Turn your favorite pictures into works of art. Framing included. Picture Great way to get your pictures published and have a keepsake book. Power Pics High quality pictures for your Web site. Smart age One-stop shop for dressing up sites. Snap Fish Mail in your film and then see an electronic preview of your photos. Sparks World's largest paper greeting card store. Tropical Wares Make your pictures into a screensaver. Writers Resource for writers and agents. See books above.